Do you think of the holidays as a time for getting drunk with your friends? 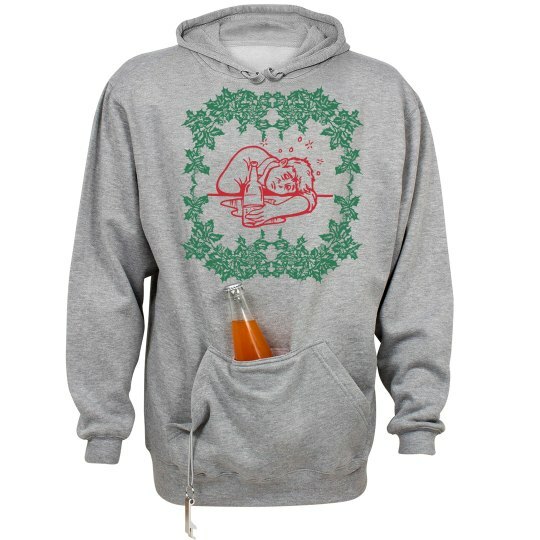 If so, this funny Christmas sweater is the hoodie for you. Pass out from drinking beer with your friends this Christmas.